Ever looked on engagement rings embellished with precious stones and though which are the world’s most expensive gemstones? Since … forever, jewels and gemstones reflected one’s wealth and status. Take Cleopatra for example. She had her famous jewels, all embellished with valuable gemstones. Cut and polished by the experts, these mineral rocks turn out to be exquisite pieces of jewelry, worth millions. To prove that, we made a top 10 of the costliest gemstones in the world. We begin our top 5 of the highest valued gems with Australia’s national gemstone, Opal. This precious stone produces 97% of the world’s supply. 80% off all opals are produced in the southern area of the country. This thing is not a mineral. 20% of its weight is made of water. Thanks to its internal structure, it can diffract light. The beautiful gem comes in a variety of colors, like blue, green, magenta, olive, pink, rose, white, yellow, gray, green, red and brown. 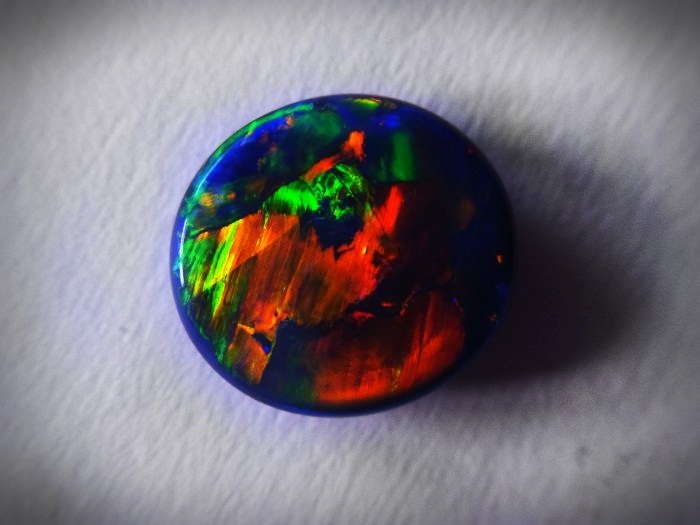 But none is the most expensive like the black opal. 1 carat of black Opal costs $2.355. But you have to admit. It looks luxurious. Our next item is one of the rarest gemstones in the world. Check it out!